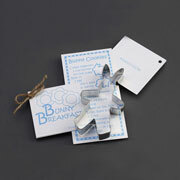 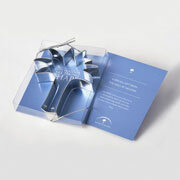 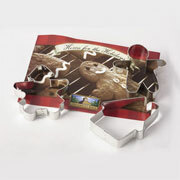 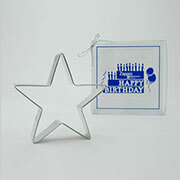 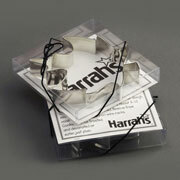 Want to offer a custom cookie cutter shape, gift set or packaging to your retail store? 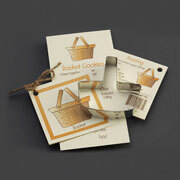 Ann Clark can work with you to create a custom product you can sell. 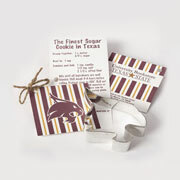 From local interests to boutique finds, Ann Clark can help you create a one-of-a-kind product to be sold in your store. 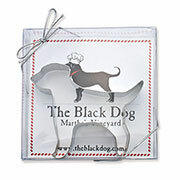 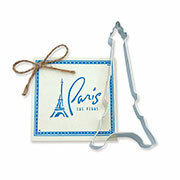 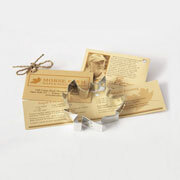 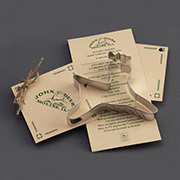 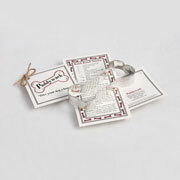 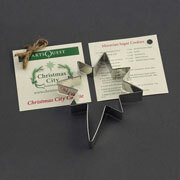 Cookie cutters are an inexpensive way to boost consumer sales.